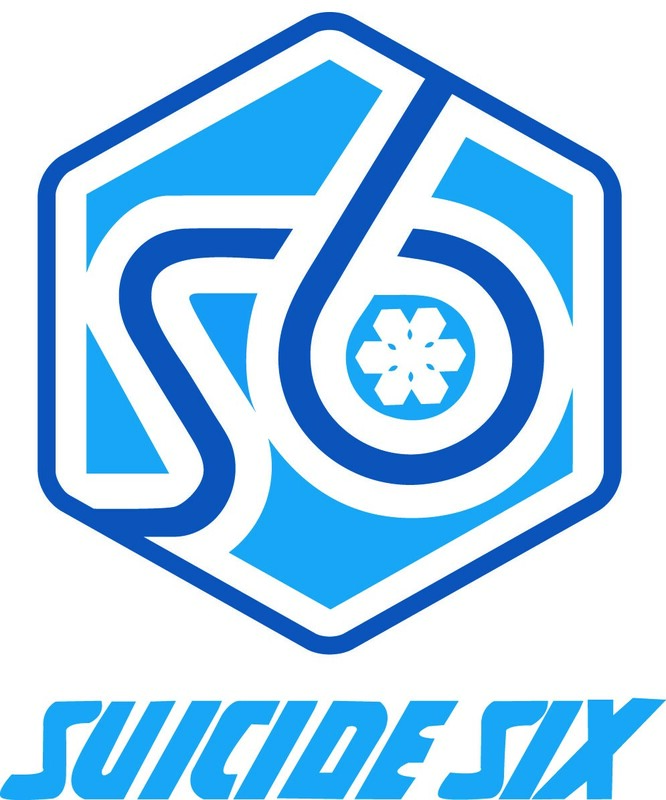 Suicide Six has been the home of our alpine programs for over 50 years. Today, Suicide Six is one of Vermont’s most family friendly ski resorts with terrain that suits every ability. Featuring The Face, one of the most iconic SL runs in New England, a new quad chairlift installed in 2016, and many snowmaking & grooming improvements, Suicide Six is the perfect venue for our athletes and their families. 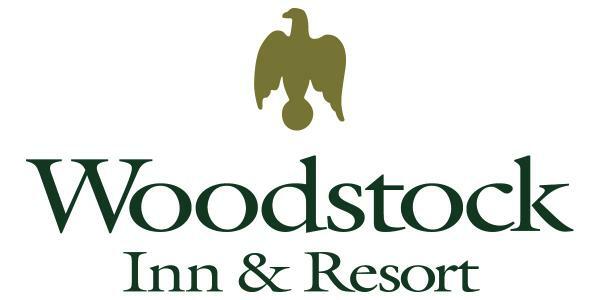 At the Woodstock Inn & Resort, authentic New England craftsmanship greets guests at every turn, seamlessly combining a charming bed and breakfast experience with elegant and personalized touches. Guest rooms feature wood-burning fireplaces and handcrafted bed frames, while our historic lodging property encourages guests to explore the various activities and adventures tucked away throughout the resort. Combine this all with the tranquility of our LEED-certified spa for a luxury resort getaway you’ll only find at the Woodstock Inn & Resort. The 2018 Winter Celebration was a huge success! In one fun evening, we raised over $30,000 to support all Woodstock Ski Runners programs. We would like to express our heartfelt gratitude to the local businesses that contributed auction items or food provisions for the event.